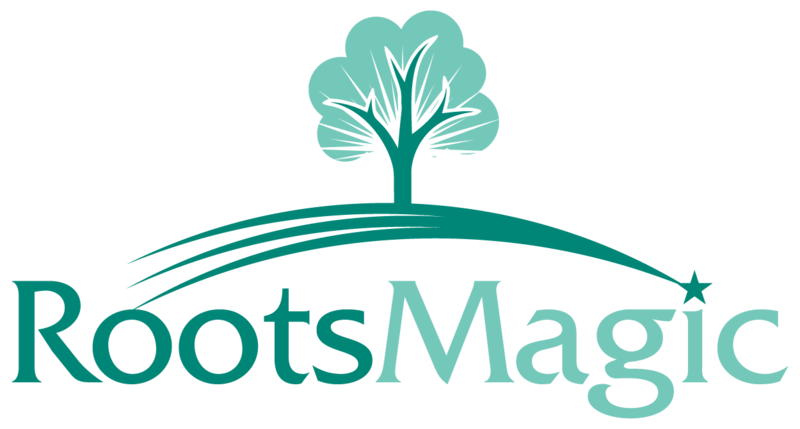 RootsMagic normally includes data in the GEDCOM that is specific to RootsMagic. But sometimes you many need to turn those items off (like if you are exporting a GEDCOM for a program or website that won't support those extra features, as in the short version and bibliography for each source). When exporting the GEDCOM, under "Data to export" uncheck the "Extra details (RM specific)" box to remove the extra RootsMagic data.